1. 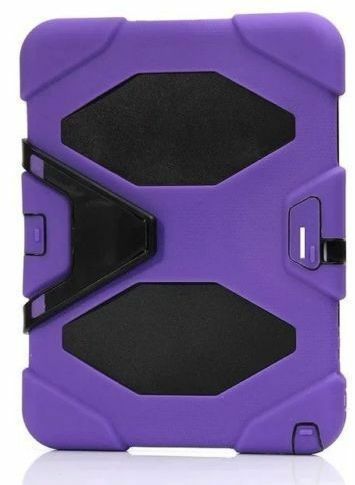 Silicone heavy duty full body protective case. 3. EASY TO TAKE, EASY TO INSTALL, EASY TO USE.